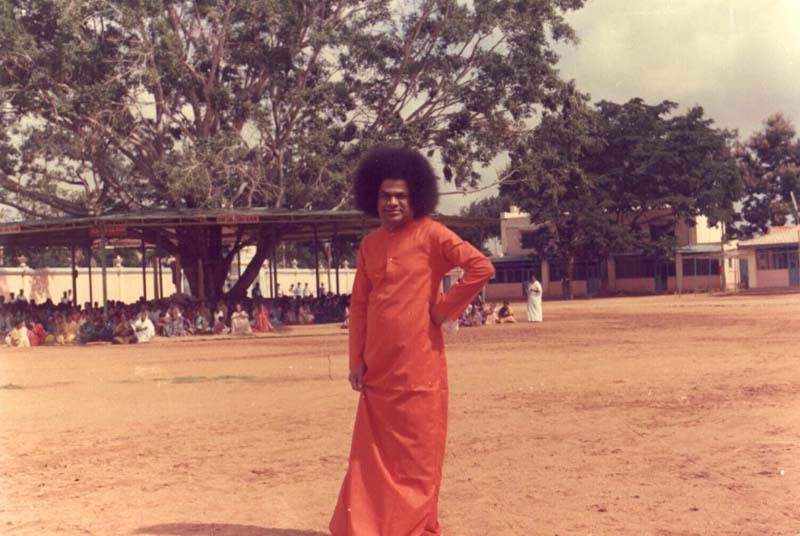 Part-VI presents the Ten Directives given by Bhagawan to all members of the SSSO in the year 1985, on the eve of His 60th Birthday and on the occasion of the 4th World Conference. These are very crisp messages with very profound implications, simple to follow and with far reaching impact contributing to the welfare of the whole world. 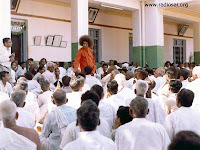 The ten audio extracts in this posting are taken from the Discourse delivered by Bhagawan in the year 1985. Each clip corresponds to one directive given by Bhagawan. Clip-1 is about love for the Motherland. Clip-2 talks about respecting all religions. Clip-3 appeals all to follow the principle of brotherhood. Clip-4 is about keeping our homes and environs clean. 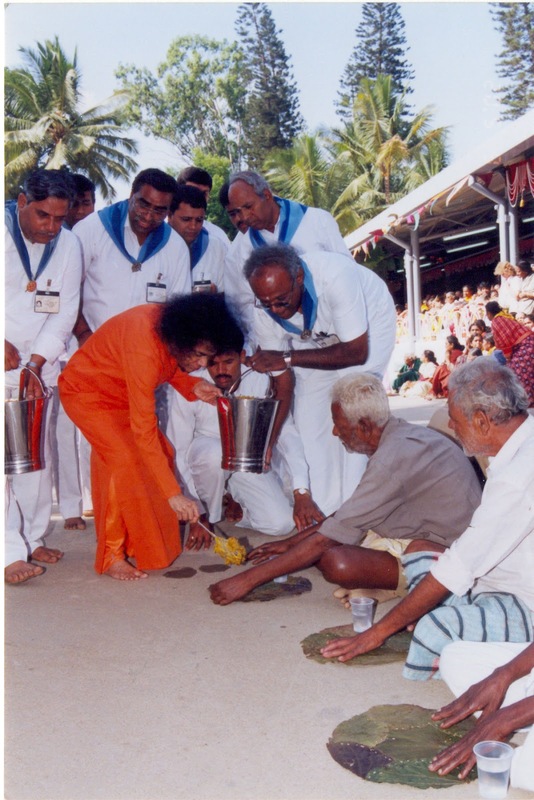 In Clip-5 Bhagawan discourages people from promoting beggary by giving charity. Instead, He advises us to provide the necessary food and shelter for the poor. Clip-6 prohibits giving and taking of bribes. Clip-7 discourages entertainment of any differences based on caste and religion. Clip-8 focuses on self-reliance. Clip-9 highlights the need to Love God and fear sin. 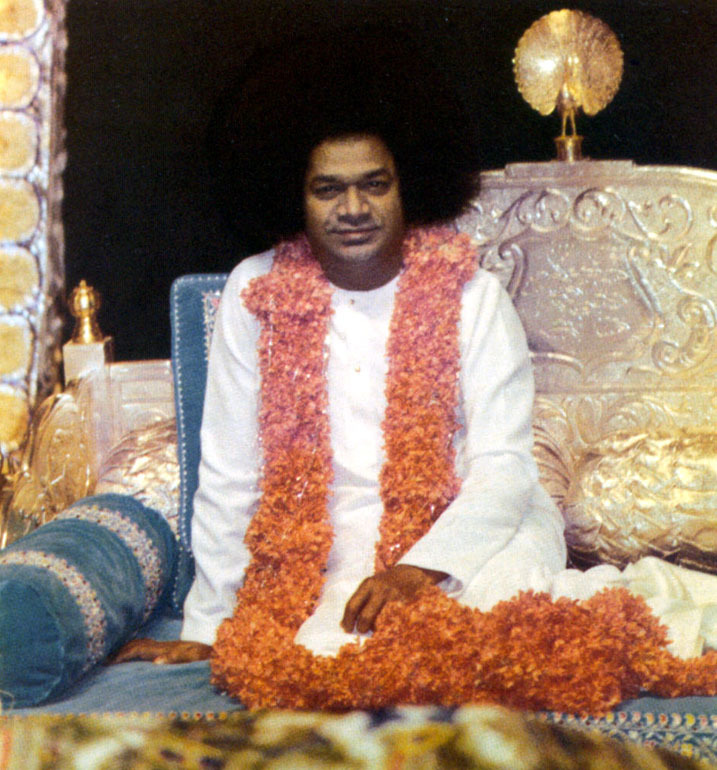 Finally, in Clip-10 Bhagawan urges all members to follow the rules, regulations and law of the land. Most importantly, today, I wish to give you ten significant principles. The first one is, “Janani Janmabhoomischa”. The land that gives birth to you is similar to the mother who gives you birth. Therefore, every individual must have pride for the nation. Whatever country one belongs to, one should develop pride for that country. As we take care of the progress of our nation, we must not nurture any criticism for other nations. While having faith in one’s own nation, one must not hate any other nation. Neither in your thoughts nor in your dream must there be any scope for betraying your country. Therefore, for any individual, pride in the motherland is very important. This is the first principle. The second principle is that we must respect all religions and must not have any hatred towards any of them. In addition to having pride for one’s motherland, we must also respect all religions. The third principle is that we must love the entire humanity as our own brethren. There is only one caste, the caste of humanity. As we are all born in the human race, we must recognize that all human beings are essentially one and we must love each other accordingly. From a worldly point of view, keeping the house clean, keeping the environs / surroundings of the house clean, is the fourth principle. By keeping the house and its surroundings clean, we will acquire good health and happiness too. This will be beneficial for our worldly life. Charity does not mean making our nation full of beggars. We must provide some support or livelihood for the beggars but must not give in the form of charity. We must provide them some solution; make arrangement for some shelter, and create an environment that provides them food, clothing and other conveniences from time to time. We must not keep on giving money to beggars whom we come across in the market, thus bringing a bad name to our nation as a land of beggars. Because we keep on giving alms, people in cities and villages are becoming lazy and turning into beggars. This is not good. Next is the sixth principle. The practice of giving bribes and getting the work done or taking bribes to do the work, must never take place in Sathya Sai Organization. 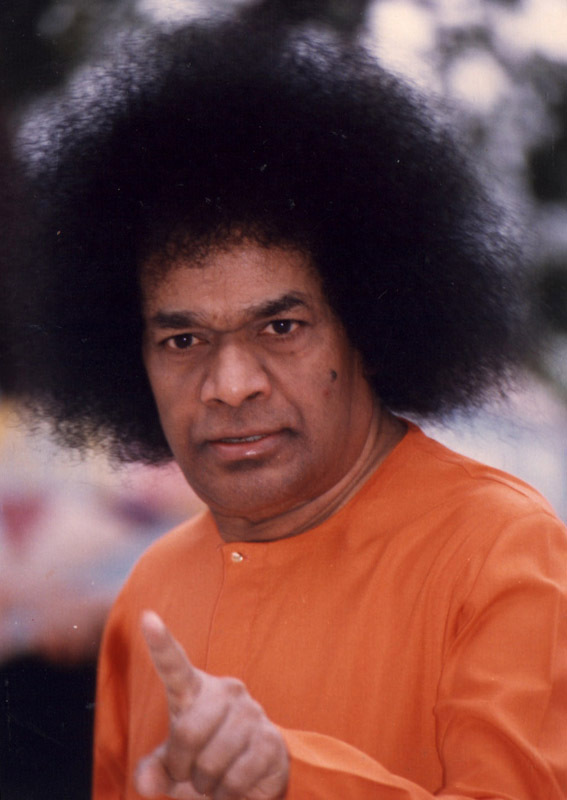 Taking bribes or giving bribes amounts to betraying the Sathya Sai Organization. All members must keep this ideal in their sight and conduct themselves with extreme caution. Now the seventh principle. Mankind is faced with a number of problems. To seek solutions to these problems, we need to adopt and follow certain principles. Feelings of hatred and jealousy grow within us. We would need to develop broad mindedness to put a check on this hatred and jealousy. To develop this broad mindedness, we must see to it that we do give any scope for differences based on caste and religion. We must not go by caste or religion. You may follow your traditions in your home. But following your specific practices in society can lead to danger. It will lead to promoting someone and putting down someone else. Therefore, we must love each other like brothers (and sisters) and we must never encourage any differences of caste and religion. How can those who do not do their own work, serve society? 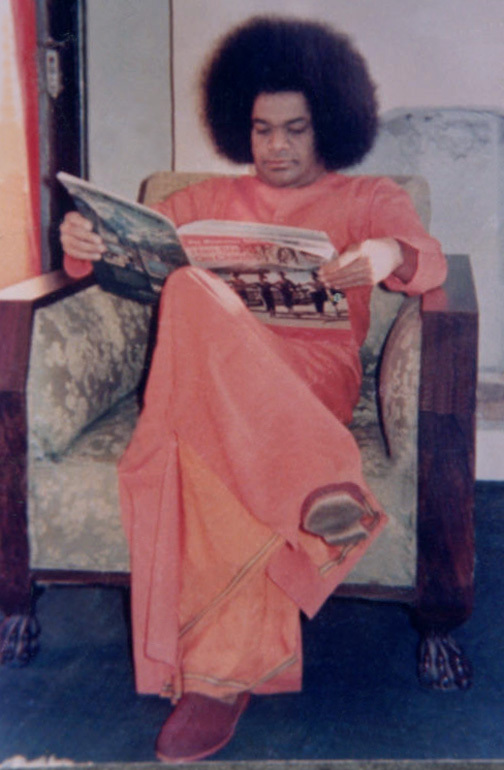 Therefore, every member of the Sathya Sai Organization must do her/his own work and must not get it done by others. There could be many wealthy people, and they may keep some servants. The servants may be used to perform some tasks, but to get one’s personal work done by the servants, amount to laziness. People who succumb to such laziness can never do service to the society. 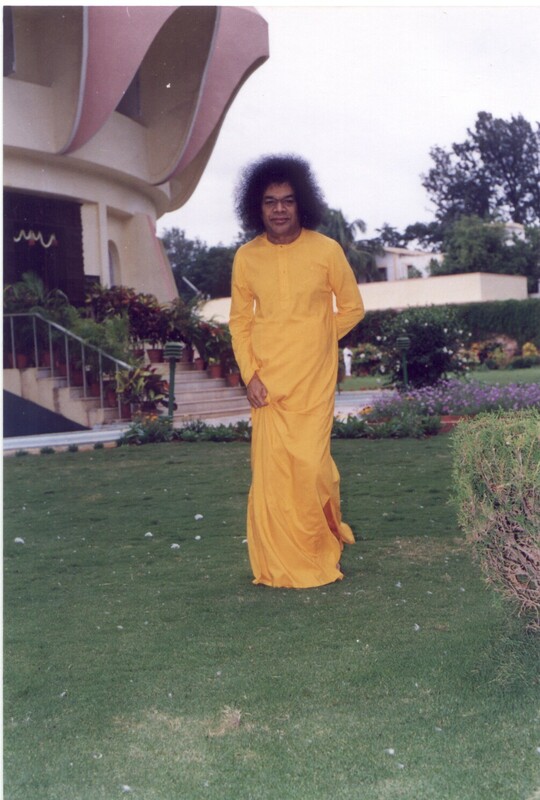 One who does do service to the society does not deserve to belong to the Sathya Sai Organization. Therefore, in order to serve the society, first of all, one needs to serve oneself. This is the eighth principle. There must be love for God and fear of sin. Love God constantly. Hate sin. So long as you commit sin, you will not get God. 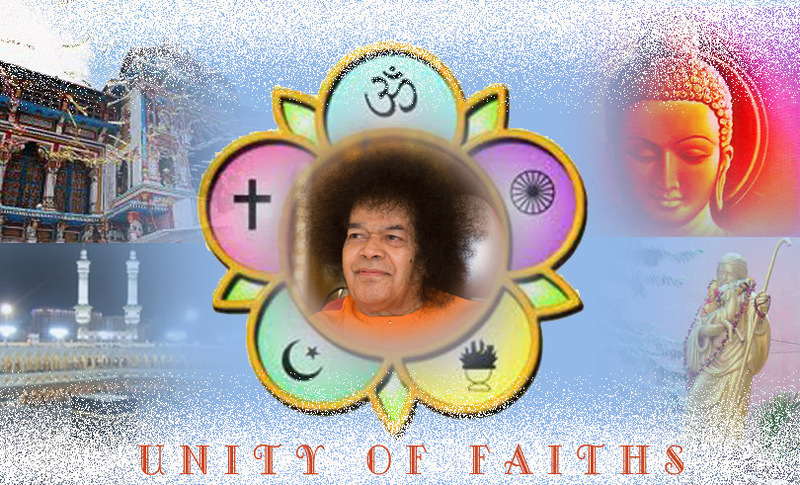 It is imperative for the members of the Sathya Sai Organization to follow these ten ideals. These apart, there is one more general point common to all. We must never transgress the law of the land (government). We must strictly abide by the rules of the government. 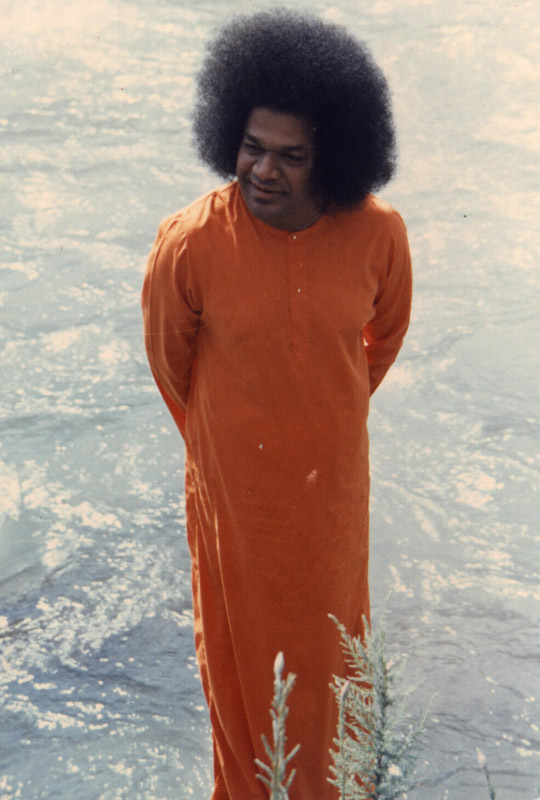 Every member of the Sathya Sai Organization must experience and practice the rules and regulations along the right path, and set an ideal for the Government too. Therefore, in our Organization, we must not perform any activity that is against the law. Establishing this in your heart, you must provide the right ideals for the Organization. With this wish and Blessing you all, I bring My long discourse to a close. 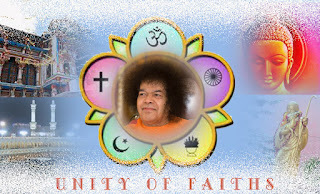 01-What are the ten Directives given by Bhagawan Baba for all members of the SSSO? 02-Have you heard of the Nine Point Code of Conduct prescribed by Bhagawan for all members of the SSSO? What are they?